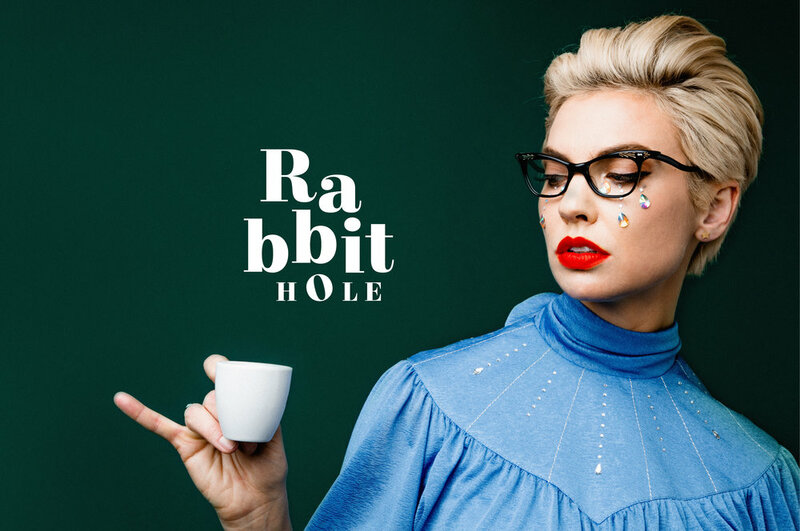 For years, Mindy Gledhill’s relentless search for meaning has inspired her to pursue a variety of musical projects, both at home and abroad, and has now launched her head-first down a rabbit hole of new melodic creativity. Over the course of her musical career, Mindy has recorded wildly successful indie albums with a cadre of award-winning producers, starting with her 2004 debut, followed by four more albums over the next decade (Feather in the Wind, Anchor, Pocketful of Poetry, and the Christmas album Winter Moon). In addition to her own releases, Mindy has also performed as a guest artist on multiple acclaimed projects, including Kaskade’s 2011 Grammy-nominated album, Fire & Ice. Her popularity has led to sold out shows across the US, as well as performances with remarkable musical groups ranging from orchestras and rock bands to bluegrass revivalists. It’s also brought her music to primetime TV, where it has appeared in So You Think You Can Dance, Bones, 20/20, The Good Wife, and Dancing with the Stars. In addition, her work has been featured in several television commercials, including Fruit of the Loom’s 2012 Olympic Games ad campaign, AAA Insurance’s 2014 Super Bowl campaign, and LG Phones, to name a few. But as rewarding as those successes have been, Mindy has always felt compelled to traverse the provincial borders of her backyard. Over the years, she has sung and danced with inspiring Kenyan women while on a humanitarian trip, guided an artists’ retreat to Morocco, and enjoyed sold-out tours in Japan and a number-one hit single in Korea.